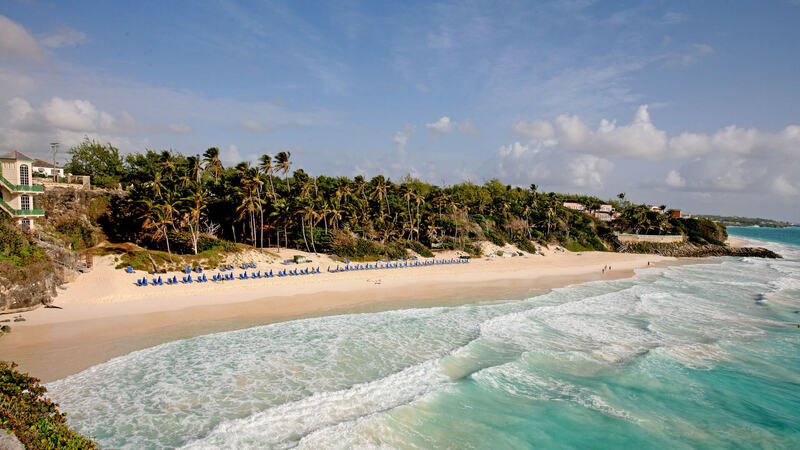 Naturally beautiful, the South East Coast represents the authentic Barbados, largely untouched by the passage of time. The antithesis of the island’s “Platinum” West Coast; there are no jet skis, celebrities, condominiums or night clubs here. Here, Barbados sheds its crowds to reveal expanses of beautiful windswept beaches and rugged coastlines. Quaint fishing villages dot the verdant landscape, home to colourful locals and those fortunate guests who know that the occasional drive to the island’s urban corridor is more than worth the space, beauty and serenity they enjoy all day long.